Winter Park Meditation & Mindfulness was founded in an effort to share the empowering art and science of meditation and mindfulness with anyone who is dedicated to reducing stress and living a happier, healthier, more focused and balanced life. Hi, I’m Tracy Wosaba, Founder of Winter Park Meditation & Mindfulness. Thanks so much for your interest in the life-enhancing practice of meditation and mindfulness! As a meditator since 2006, I can share first-hand how a regular practice of meditation and mindfulness, in conjunction with appropriate sleep, exercise and diet, has allowed me to experience life in a whole new way. It has reached and enriched every area of my life and added elements of depth, connection and empowerment that I never previously dreamt possible. These elements have helped me enjoy the journey and not simply rush to the destination. I teach what I personally practice, which consists of a variety of meditation and mindfulness types. My personal favorites include a Seated Breath and Body Relaxation Awareness Meditation, and a Walking Open Awareness Meditation. I also make daily activities, such as feeding our two precious Golden Retrievers, Lily and Cowboy, and washing my face, a Mindfulness Meditation practice, simply by bringing my awareness to only that activity and fully engaging all my senses without judgement. I encounter many people who feel they have too many thoughts to be able to meditate or they can’t sit with their legs crossed. Please give me the opportunity to dispel these very common misconceptions and more in an upcoming class or event. In the meantime, please visit our Facebook page where meditation and mindful living articles, tips, tools and techniques are consistently being posted. Winter Park Meditation & Mindfulness is a leader in bringing this knowledge to the Orlando community. 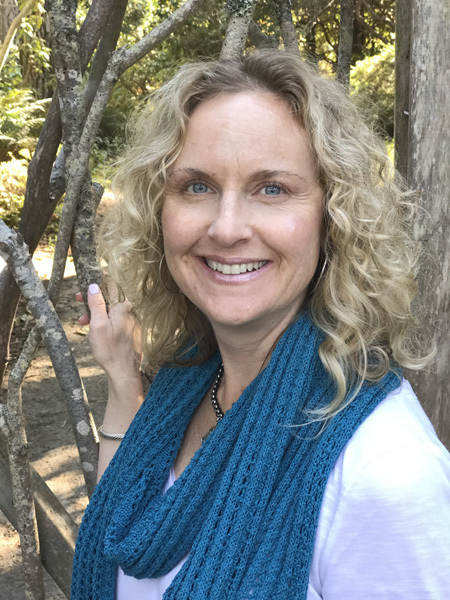 Compassionate and wise, Tracy helps me to reconnect to my inner, authentic, more peaceful, and harmonious self. Her wealth of knowledge and deep understanding of meditation is clearly a result of great discipline and years of practice - but it soon becomes quite clear her excellence in teaching is due to a deep love and appreciation for knowing the true nature of both the mind and heart. Tracy's courses were so helpful for me in order to maintain balance in my hectic life. Our discussions ranged from dealing with stress, and maintaining a healthy lifestyle. I've learned to meditate and breath correctly. All this helped me tremendously and will assist me in my everyday routines. I highly suggest taking Tracy's wellness courses simply because she is so knowledgeable in this field, and her advice is so valuable.